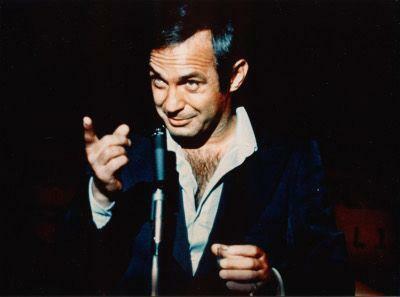 Closing Night -Ben Gazzara (August 28, 1930 – February 3, 2012 | This is Water. This is Water. A great actor has passed. I suggest everyone curl up with the Criterion Cassavetes box set this weekend and cap it off with a Buffalo 66 ending.